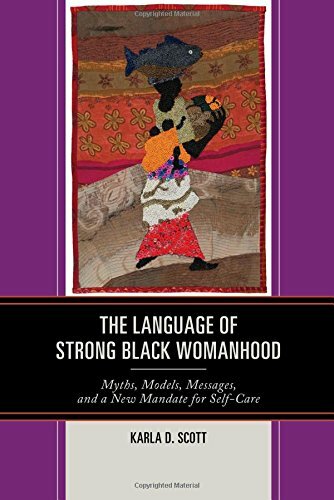 In The Language of Strong Black Womanhood: Myths, Models, Messages, and a New Mandate for Self-Care, Black women of the Baby Boomer generation and Hip Hop generation share messages communicated and models witnessed in their socialization for strength revealing how this mandate endures in Black women’s lived experiences. They also express concern that self-care was not presented as critical for sustaining life as a strong Black woman—a concern shared by Black women bloggers who advocate resisting the myth and redefining strength for self-care. This Black feminist exploration of strong Black womanhood provides an alternative to harmful perceptions, constructions, and representations of Black women and suggests a mandate to move toward the revolutionary act of Black women’s self-care.